We are one of the leading providers for truck & trailer repair. All repair services are performed by highly qualified technicians. We have invested in all the latest specialist tools and diagnostic software that is specifically tailored for your fleet. Our mobile repair service is capable of servicing all makes and models of heavy duty trucks and trailers. We are available day and night to keep your fleet moving. 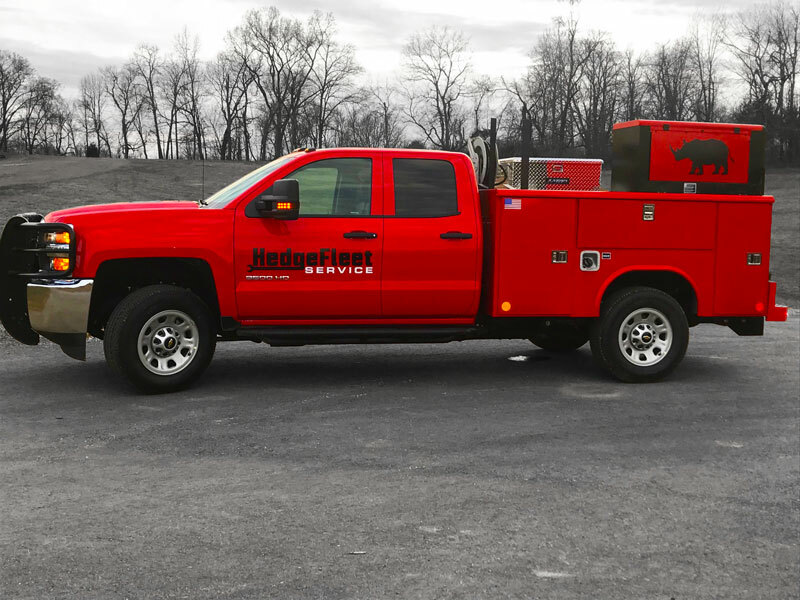 Our technicians use the most modern trucks and equipment to provide our customers with reliable and quality service. Our mobile service trucks can service your fleet on the road or at your place of business. Hedge Fleet Service is available around the clock to answer your phone calls!